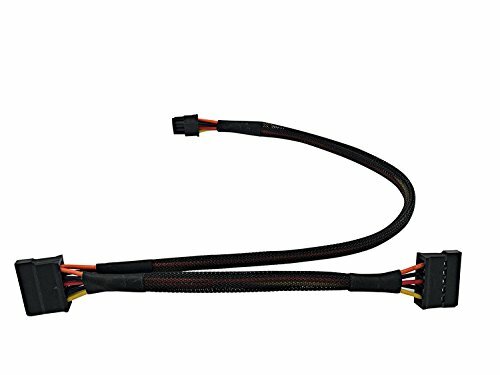 It's used for DELL 3653 3650 3655 3252 motherboard power supply for Hard Drive.The 6-Pin plug connects to motherboard. The dual SATA plugs connect to the hard drive/CD-ROM. It can connect two hard drives.